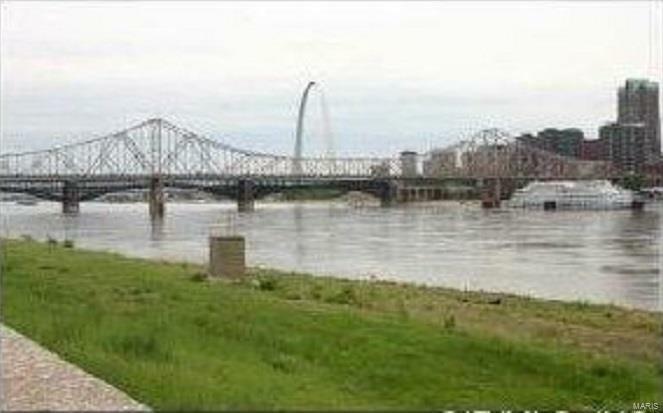 Riverfront property, walk to the Metro link station. Prime for development, located in a TIF district and enterprise zone. Route 3 ramp located at the property. 28 approximately acres per St. Clair County records. Near the Jefferson Memorial National Park expansion. 2 parcels included-2nd parcel is 01-11.0-408-009. Road Access: City Street,Interstate/US Hwy.